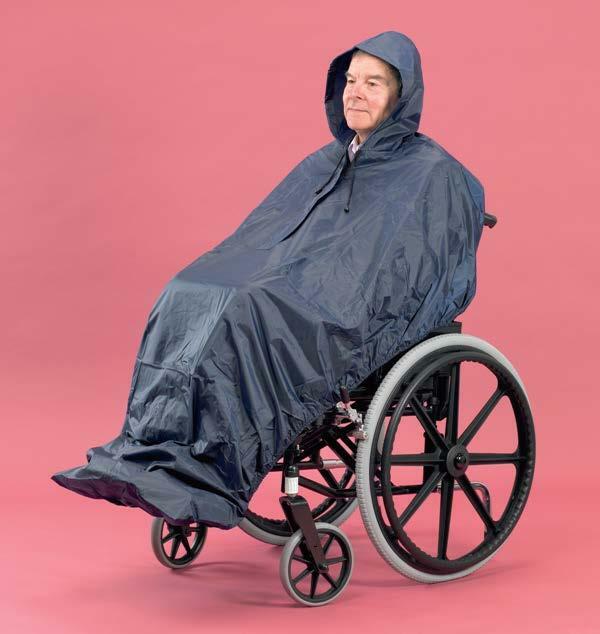 This Wheelchair Cosy is fully waterproof and windproof and made from 100% Polyester with a warm fleece liner to keep the legs warm and dry whilst sitting in the wheelchair during changeable climate conditions. 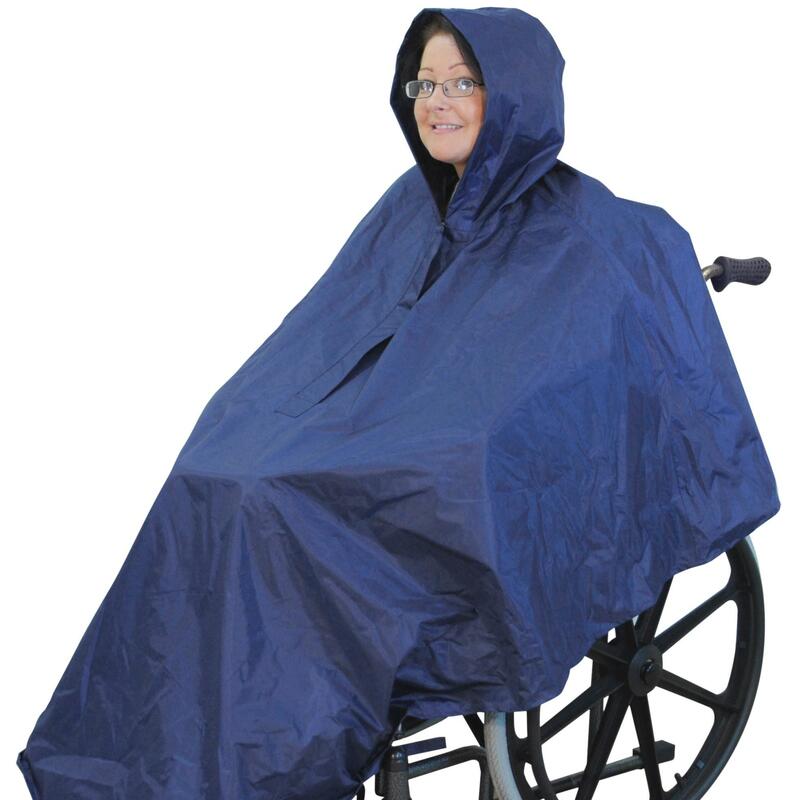 The wheelchair cosy can be a great addition to wearing the wheelchair poncho and comes with a full length zip with large key ring zip pull and cord that can be used to pull up the zip if required. 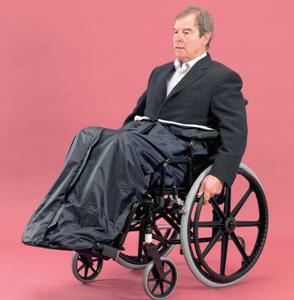 The bottom of the bag has a washable plastic base plate to place feet. 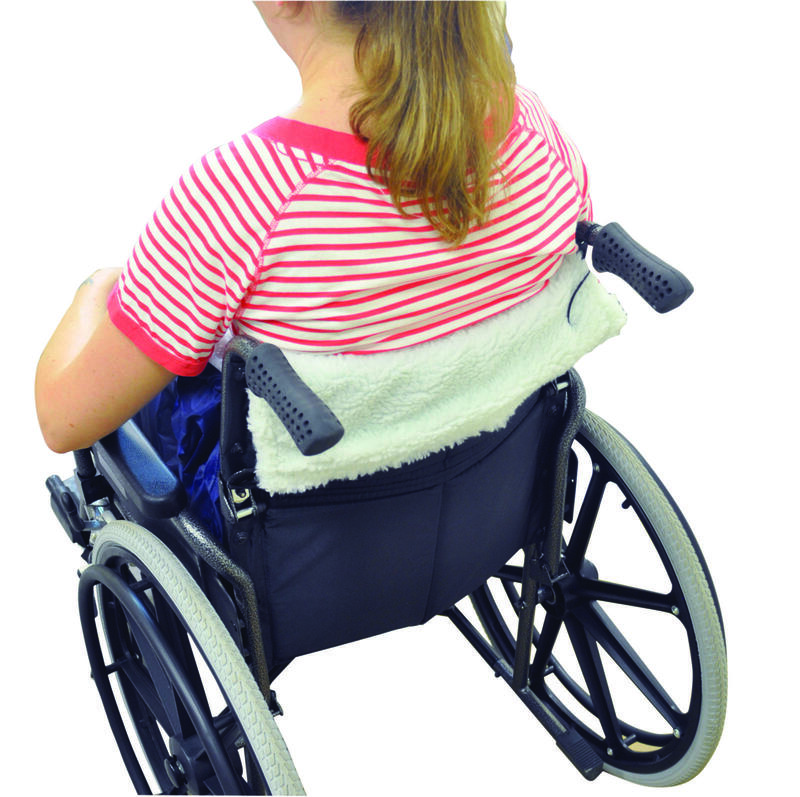 At the back of the cosy is an extended fleece lined back panel to go over the back support and easily fitted. 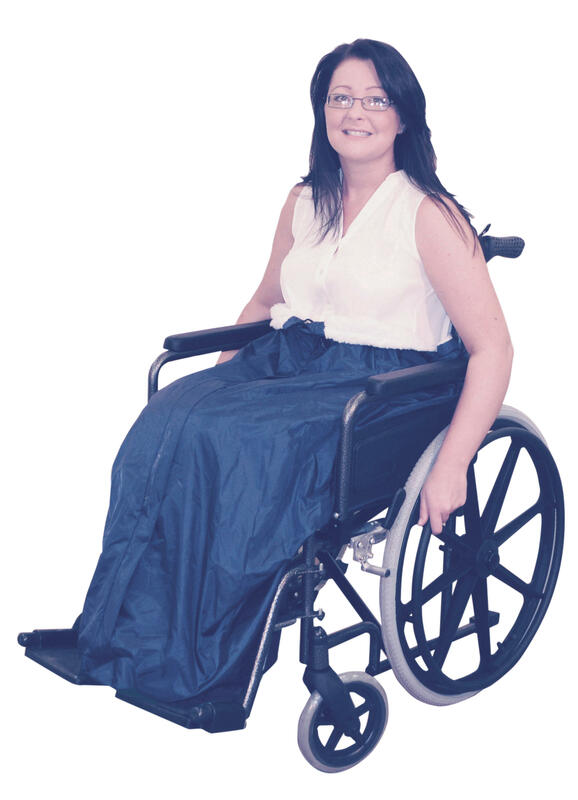 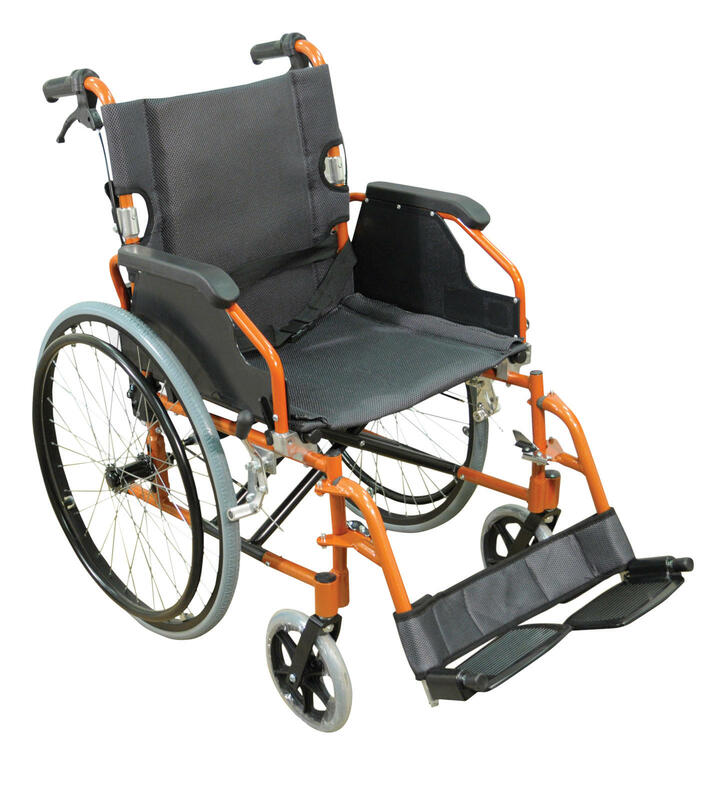 This Wheelchair cosy is a super product to cover the lower part of the body and is also machine washable at low temperatures. 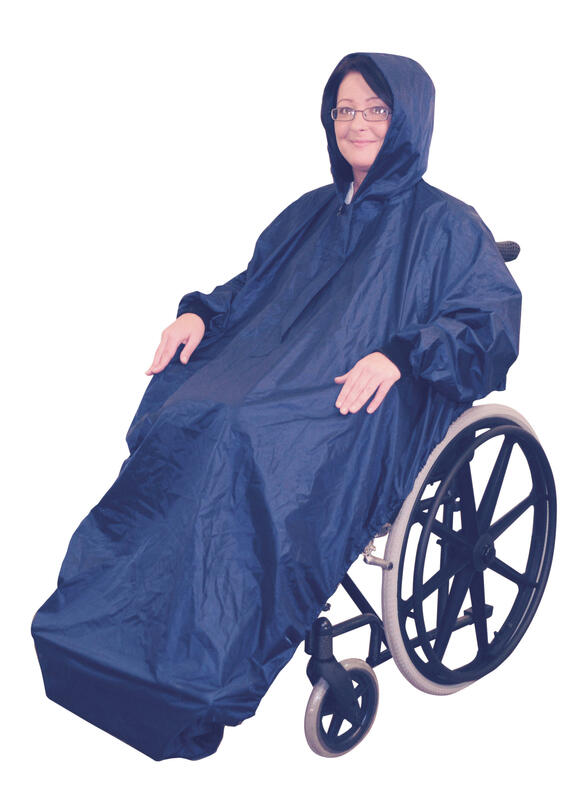 Using the long braid, pull the zip closed.